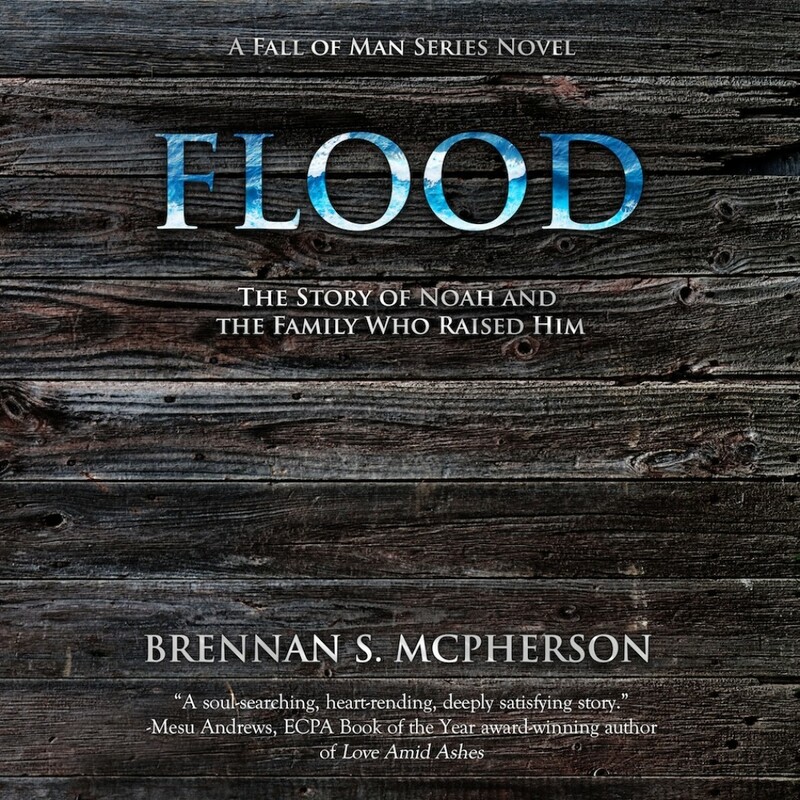 Flood | Brennan S. McPherson | Audiobook Download - Christian audiobooks. Try us free. What if the story of Noah and the ark isn't what you thought it was? What if, instead of being a story about God's judgment, it's actually one of the most powerful illustrations of God's mercy? Read FLOOD today to see God's mercy unveiled in a visionary retelling of the story of the worldwide flood. . .
Nearly two thousand years after Adam and Eve eat death into existence, the flavor still echoes in their descendants' tongues. War is sweeping the world from the iron throne of a man who calls himself the God-King. Caught in the crucible is a young family broken by loss and carried along by the prophecies spoken over the infant boy who fits in their hands. Beginning before Noah is born and continuing on until the world is washed clean, FLOOD is a stunning story about family and forgiveness in a world filled with pain.